Relaxed, luxurious, beautiful, Mount Juliet Estate is a magnificent, sprawling 500-acre country estate – one of Europe’s finest – with a gorgeous Georgian house set at its heart. 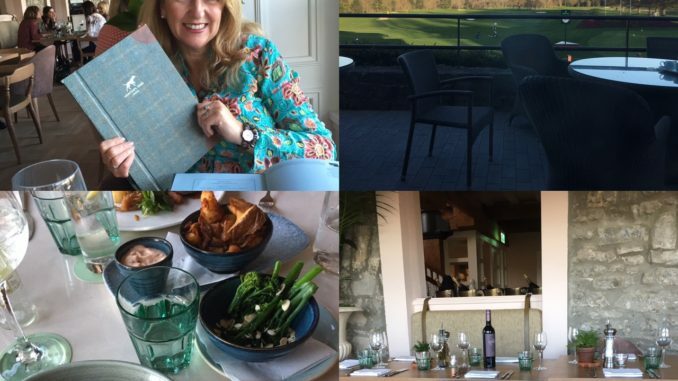 I’ve just returned from a fabulous weekend with my daughter at the luxurious new hotel, Hunter’s Yard, at this polished and cosy country estate just outside Kilkenny city. In a bygone era when Mount Juliet Estate was a working farm of several thousand acres, a great many people were employed and housed on the Estate. Back then, Hunter’s Yard would have had horses and hay lofts, as well as lodgings for the grooms, coachmen and stable boys. 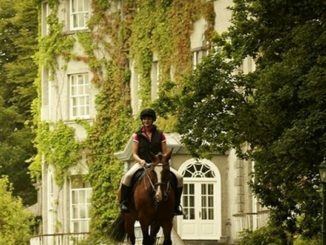 The Treat Yourself package includes a one-night stay in Hunter’s Yard, breakfast served in The Hound at Hunter’s Yard, a 55 minute spa treatment each, complimentary car parking and complimentary Wi-Fi throughout, and costs from €259 per room per night. 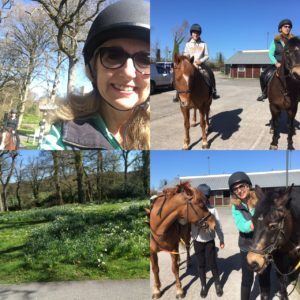 With horse-riding on site this is an ideal place to have an action packed family weekend. The pool area is close to the spa and treatment rooms and the club house is a relaxing place to have lunch or a drink after a round of golf. 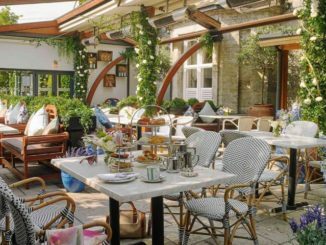 Specially designed as a more casual, fresh take on Mount Juliet’s rich heritage, and a natural extension of the estate’s highlights, hunter’s Yard guarantees a memorable stay with warm hospitality.